As I was waiting in the queue at Boots, my eyes wandered to this bright pink Benefit box. I've not seen a sample set like this before, and since I've been wanting to try out some Benefit products for a while I decided to add this to my basket. 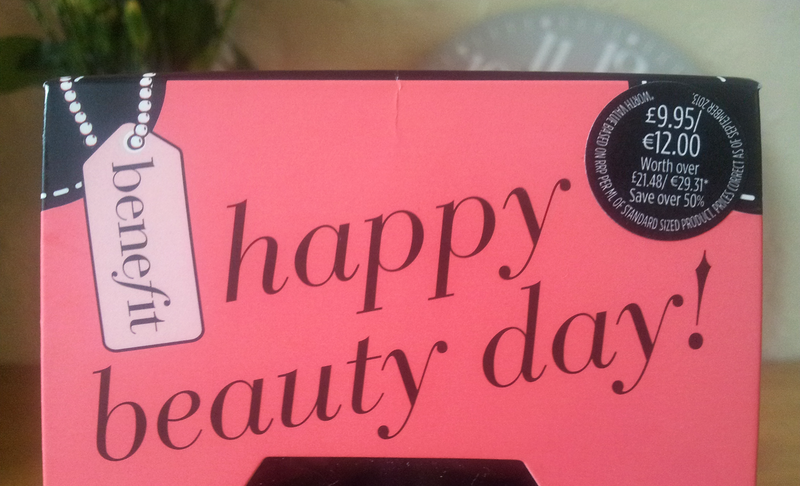 The happy beauty day set cost £9.95, and claims to have a value of over £21 (based on the RRP per ml of the products included). I wasn't too excited with the savings, as I was happier about the fact that I could try out some products before committing to buying the full size, but it's nice to know that they don't exploit peoples' curiosity by making samples more expensive per ml! 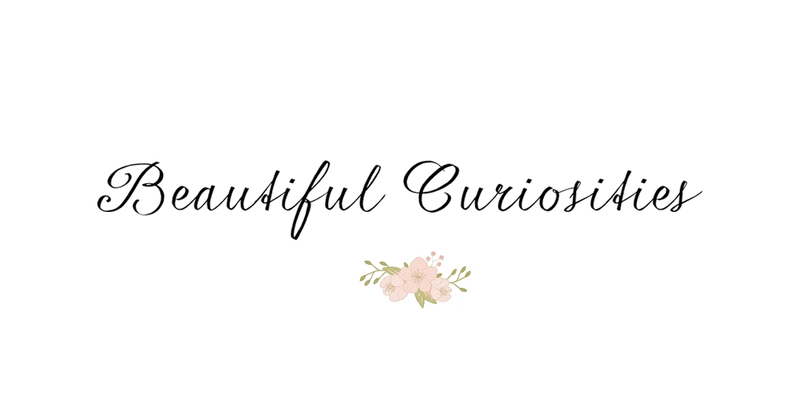 The set contains sample sizes of posietint (a tinted lip and cheek stain), BADgal lash (their most highly rated mascara before the introduction of They're Real) and the POREfessional (their best-selling primer). The samples provided are pretty tiny, but I think they're large enough to be able to decide whether or not the product works for you. I can't wait to try all of them out! Nail varnish provided for scale. 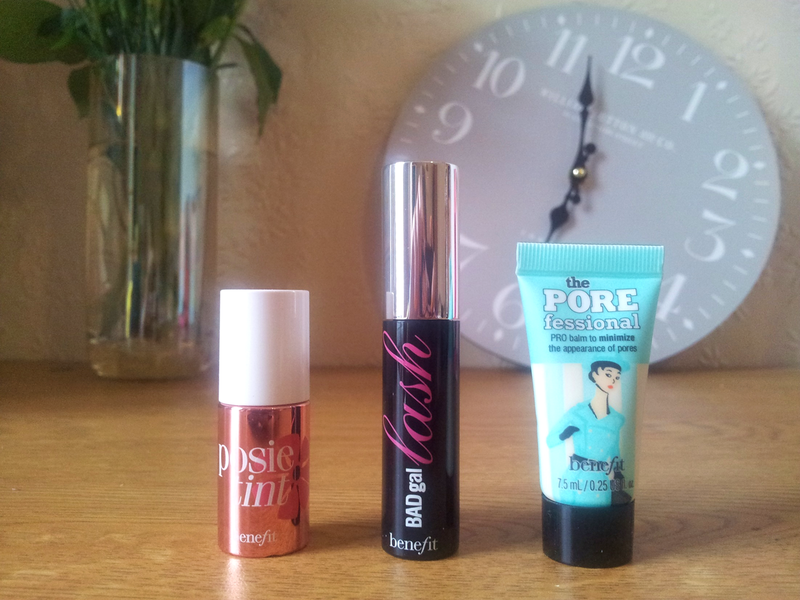 I have to admit, I'm attracted to tiny versions of full size products. They're so cute! 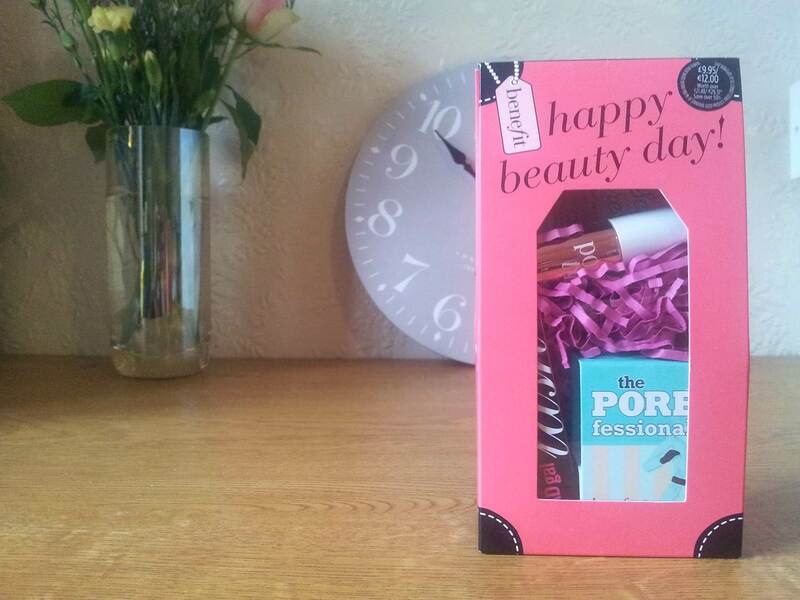 The box also contains a card which you can take to a Benefit Beauty Bar in Boots for a free 'makeupper'. On the back of the card is a Boots advantage card offer: recieve 500 points when you spend £25 on Benefits cosmetics at Boots.com. You'd normally have to spend £125 to get that amount of points, so the offer is pretty amazing! After some research, I found out that Benefit have been releasing happy beauty day sets for a few years now (where have I been?!). However they're only available once or twice a year and always limited edition. So get yourselves down to Boots as soon as possible if you'd love to try out these Benefit goodies! I love the porefessional such a good primer. I really like posietint! I use the benetint a bit more because I prefer the color. I like the Porefessional as well but sometimes I think it can feel a bit funny on the skin!